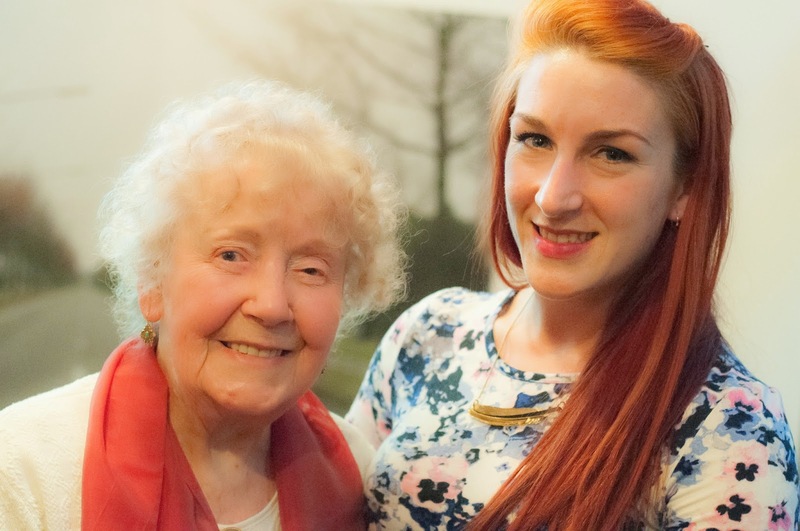 I was nervous to meet Eileen Sheridan. 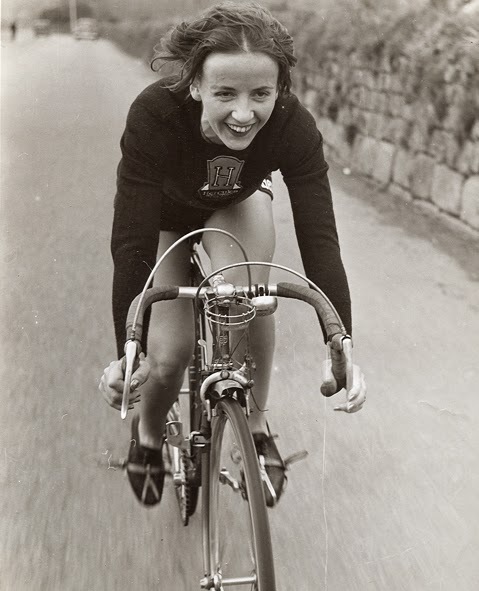 Not because she is a cycling icon; having set all kinds of records, most notably in 1954 when she cycled from Land’s End to John o’Groats in two days, 11 hours and seven minutes. Not because I spent a freezing February day riding around in vintage cycling gear on a replica of the Hercules bike she rode pretending to be her for a documentary. I was nervous because I knew after meeting her I would want to cycle from Land’s End to John o’ Groats. I went over for a cup of tea on my birthday morning. She actually lives just around the corner from where I went to school. We talked about everything from how I wished she had worn caps so I wouldn’t have been so cold during filming to our love of cycling, swimming, jewellery, how the make up artist managed to make my 2 feet of straight hair look like her short curly style with the help of 109 kirby grips, all the strange coincidendences that made us alike and led to me playing her. She showed me jewellery she has made, glasses she has etched, photographs and art she loves. The cup of tea turned in to a whole morning and the start of a great friendship. I took with me the bike that The Vintage Bike Cave had made especially for the film. I love riding that bike but it hates me. The little time I’ve spent on it I’ve had two puncture. TWO. As it authentically has tubular tires, I just don’t have the repair knowledge so The Vintage Bike Cave have loved me. I explained how I try not to get mad at getting punctures by believing they happen for a reason and are fate’s way of saving you from an accident you may have later or meeting someone you may not want to. Eileen’s thoughts on this were simply “I never really got punctures” What an absolute legend. And yes, as I feared I’m planning an End to End cycle. Just not on that bike. Watch a clip of the film Come on Eileen by Anthony Collins here or head along to the Yorkshire Festival of Cycling for the next full screening which coincides with the start of the Tour de France. How lovely. 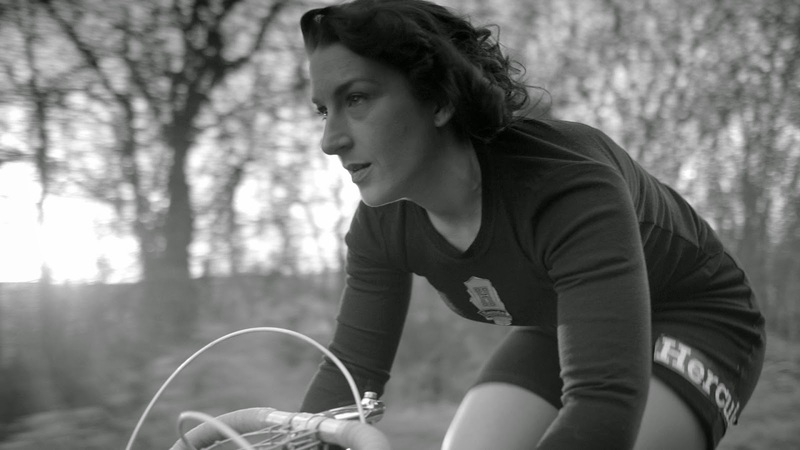 My Mum is around the same age as Eileen Sheridan and also used to race, sometimes getting a second place in races in our area of NW. 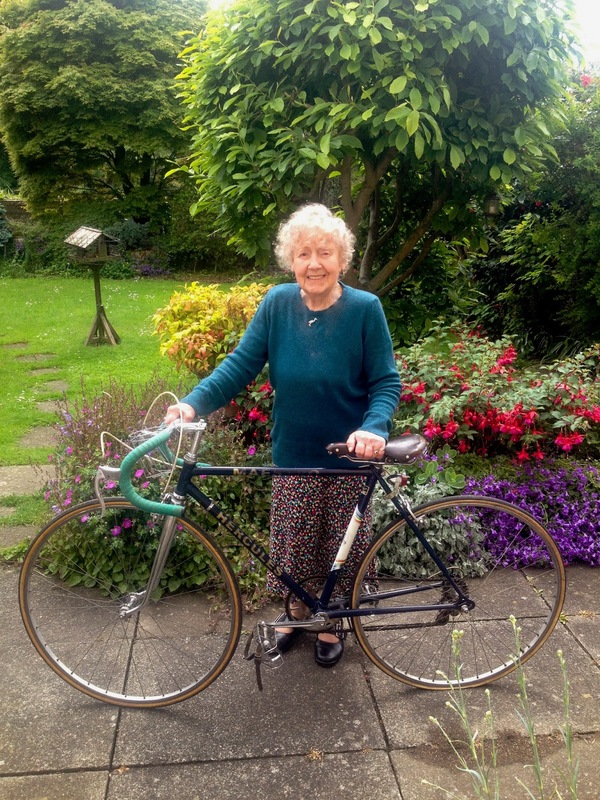 She cycled until she was about 85, when she had to give it up as she was worried about falling off and being unable to look after my Dad who had dementia. They both cycled until then, about 6 or 8 miles three times a week, my Mum on a Carlton and my Dad on a hand built Dave Hinde. I have some lovely cycling pictures of them. Wow, I hope I'm still cycling in my 80s. What a lovely story. Jude, I have only just seen your response. I also didn't see the johnny Helms pic either. He was a friend of my mum and dad and I knew him all my life. I have a copy of one of his books signed especially for my mum.